Choosing an orthodontic practice is a big decision; one that will impact a patient’s smile and self-confidence for a lifetime. 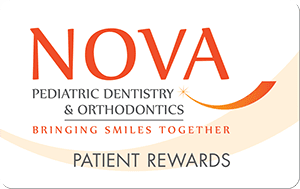 NOVA Pediatric Dentistry & Orthodontics is one of the only pediatric dental offices in the DC area that offers a full service orthodontic practice. In our practice, orthodontics is not an afterthought. Our team is dedicated to exceptional orthodontic care. 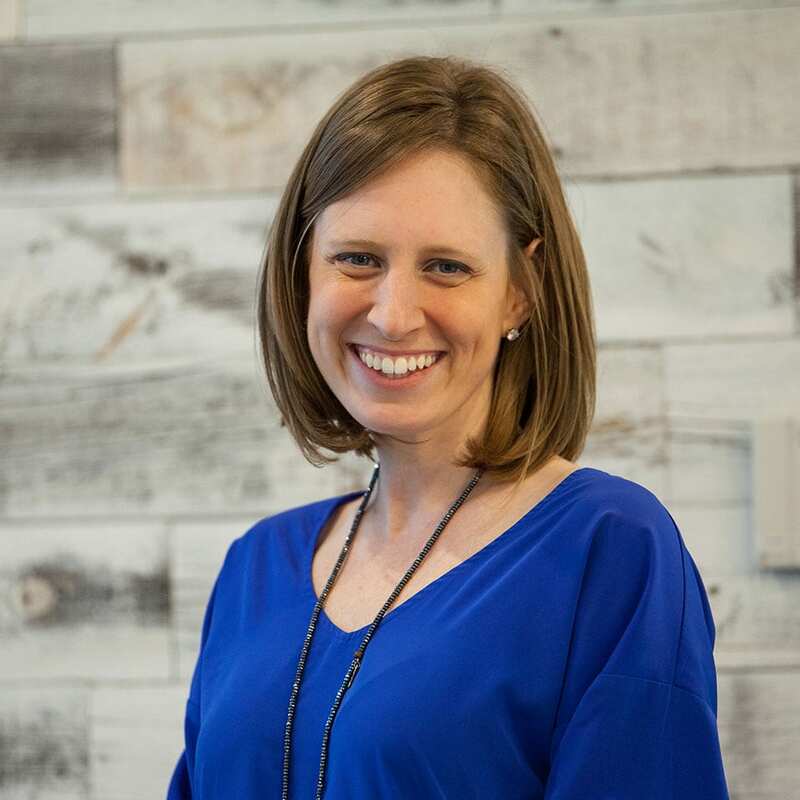 Our orthodontist, Dr. Courtney Ullrich, is a talented and caring professional who works closely with both our pediatric dentists and dentists from other offices to offer a full range of care for all patients. We know that choosing an orthodontic practice and course of treatment for your child is not something to be taken lightly. It is a decision that should be considered thoughtfully and should include patients, parents, and doctors. We also understand that there are medical, financial, and other considerations that come into play for our patients. We tailor our individualized treatment plans to the specific needs of our patients. One of the best, most important, and most enjoyable aspects of our practice is that our patients are able to grow with us. We’ve seen preschoolers for their first dental visit, followed them as they lost their first tooth and, celebrated with them the day the braces were removed. Being able to provide orthodontic treatment in a comfortable, familiar environment has been a benefit for so many of our young patients. Being a patient of NOVA Pediatric Dentistry and Orthodontics is certainly not a requirement for coming to our office for orthodontic care. We see lots of referrals from other dentists who believe their patients will benefit from our caring, compassionate, and conservative approach to orthodontics. Not every child needs braces. That is a simple fact, and one that we gratefully recognize in our practice. Our driving goal is to give your child the best possible dental care, and meet his or her individual needs. In some cases this means orthodontic treatment. When this is the case, we are there for our patients with a seamless transition to orthodontic care. We know that making decisions regarding orthodontic treatment may make patients and parents feel overwhelmed and uncomfortable. Our mission is to offer conservative care based on the best interests of each individual. It is our goal to clearly explain our treatment recommendation as our patients truly become like family. We approach treating your kids in the same way we would approach treating our own—determining what is necessary and in the best interest of the patient. We offer a complimentary initial consultation. This consultation appointment includes an examination, photographs, and an x-ray when necessary. These tools are used to develop a treatment plan, which we present in a clear and simple way to patients and parents. During the consultation we will also discuss financial information, insurance options, and payment plans. Our goal is to make orthodontic treatment as accessible as possible for patients who need it. While most orthodontic treatment takes place during the teen years, in some cases, early intervention (from ages 7-10) is necessary to ensure healthy growth and development. That is one reason including a full-service orthodontic practice within our practice makes so much sense. Because we begin following children at such a young age we are aware of any potential orthodontic problems early. It is so rewarding to see a new patient arrive at our practice with only their baby teeth, and watch them grow through the teen years, developing a beautiful smile and all of the self-confidence that it brings. And guess what—we treat parents (and other adults) too! You don’t have to be a patient of our dental practice to be treated by the orthodontic team. In our practice the parents of our patients often become patients too. Adult orthodontic treatment is more popular than ever, as grown-ups who missed out on treatment as children realize the amazing possibilities that good orthodontic treatment can provide. You are never too old for orthodontic treatment, and new technology allows adults of any age to achieve a beautiful smile. It is incredibly rewarding for us to see parents and children developing beautiful smiles together. Dr. Ullrich is a skilled and compassionate professional who works well with both children and adults. She is also a great role model, and excels at helping young people adapt to orthodontic treatment. In a wonderful tribute, one of her patients dressed as Dr. Ullrich for Halloween last year—proving once again that orthodontists can be superheroes to their patients. Integrating a full-service orthodontics practice into our pediatric dental office makes sense on so many levels. For us, orthodontics is about making sure that our patients young and old can achieve healthy teeth and beautiful smiles. 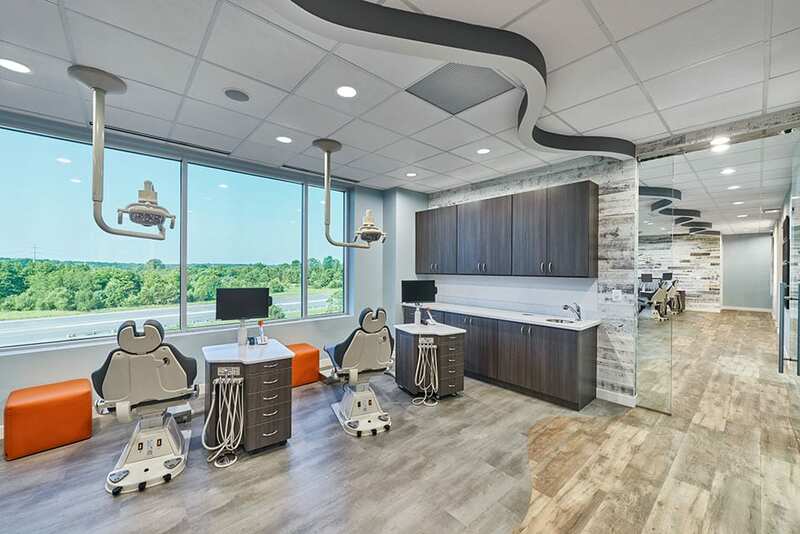 We work hard to develop treatment plans that meet the needs of patients and their families—and to create an environment of trust that makes us a great fit for both our dental patients and new families looking for the best in orthodontic care. © Copyright 2016 Nova Pediatric Dentistry & Orthodontics. All Rights Reserved.